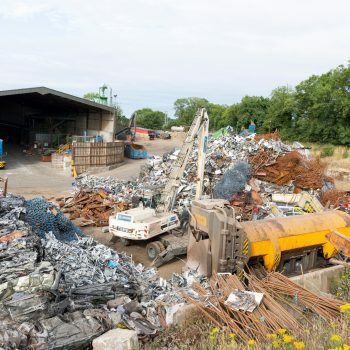 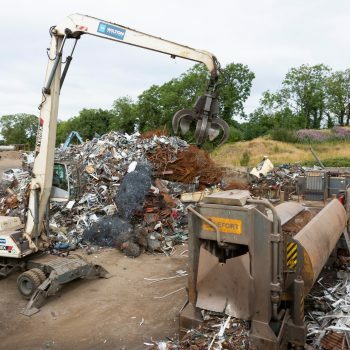 For domestic, commercial or industrial customers with scrap bronze to spare, Wilton Recycling provides an efficient bronze recycling service that you can rely on. 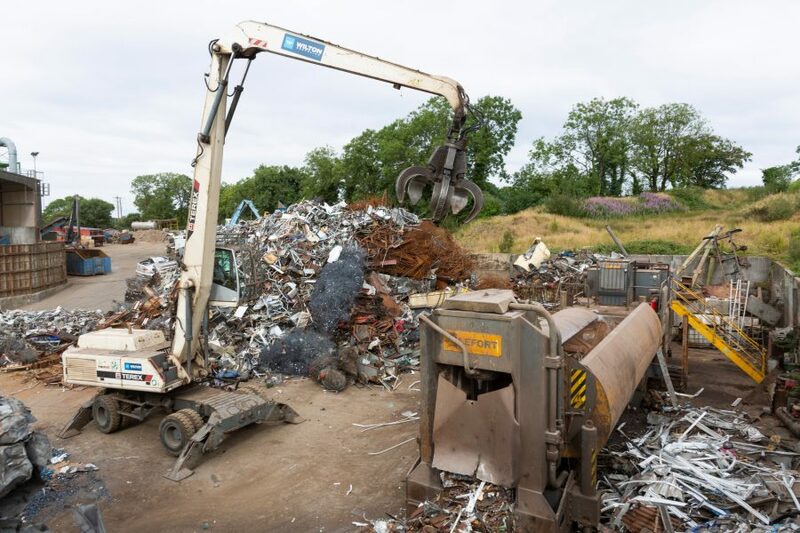 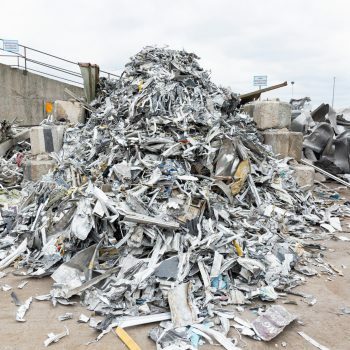 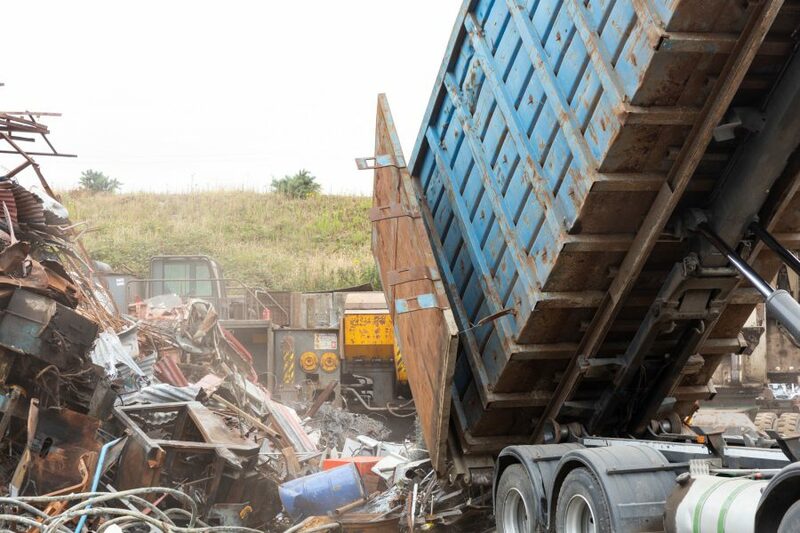 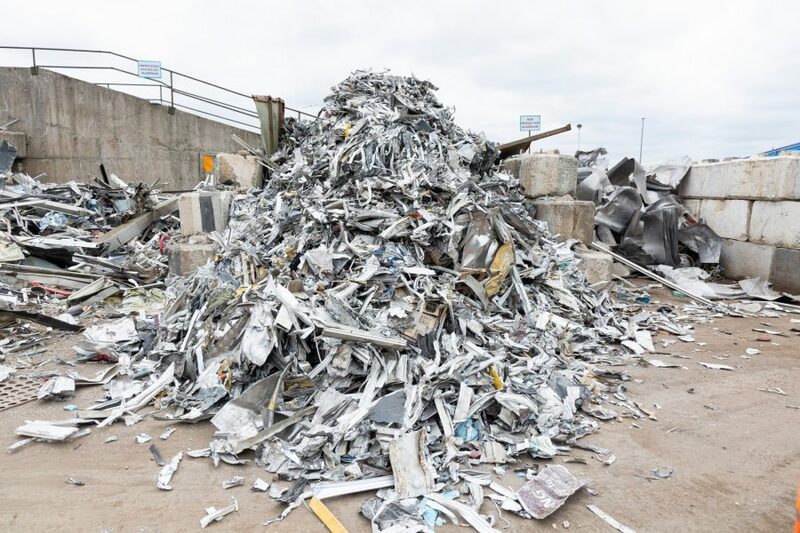 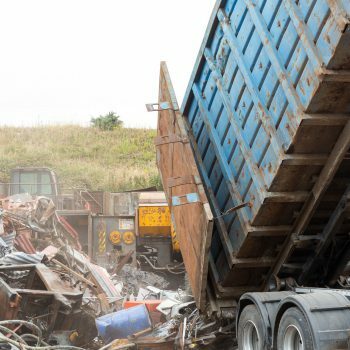 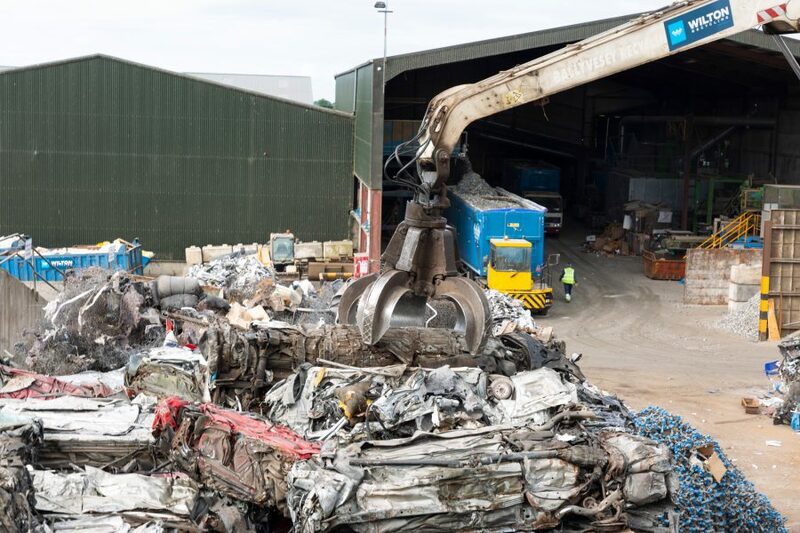 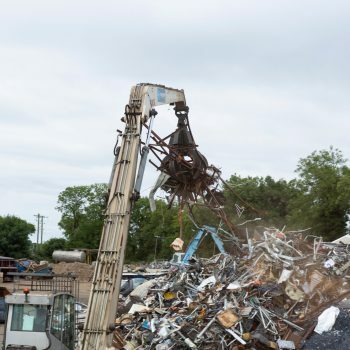 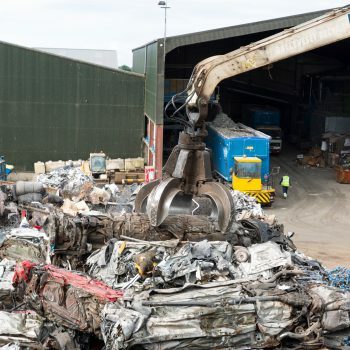 We buy scrap bronze and bronze alloys in all forms, at competitive prices, processing them at our very own metal recycling facility in County Cavan. 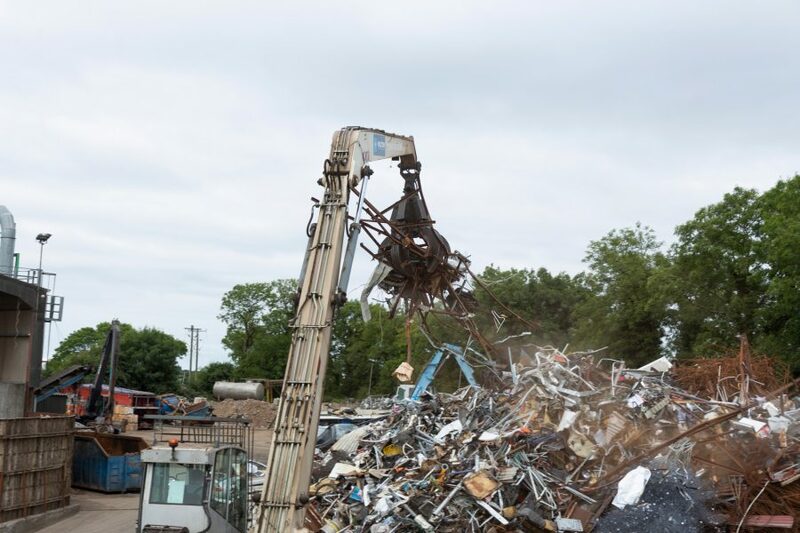 Whether you have a large or small amount of bronze to dispose of, or if you’d like to sell your scrap bronze to us on a regular basis, our friendly team members will be on hand to help. 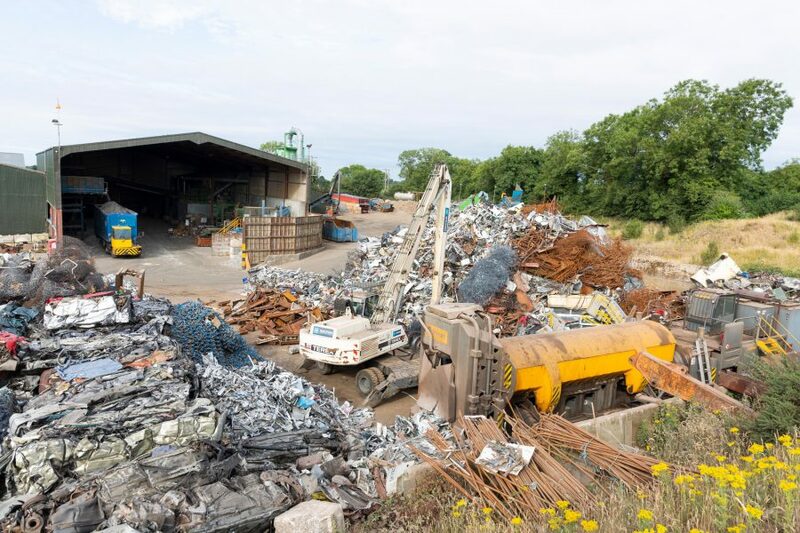 To find out more or to arrange for your bronze to be recycled, contact us today – we’re always happy to help.